a standard V8 engine will give you enough power for overtaking while you sit in a very comfortable and clean cabin. 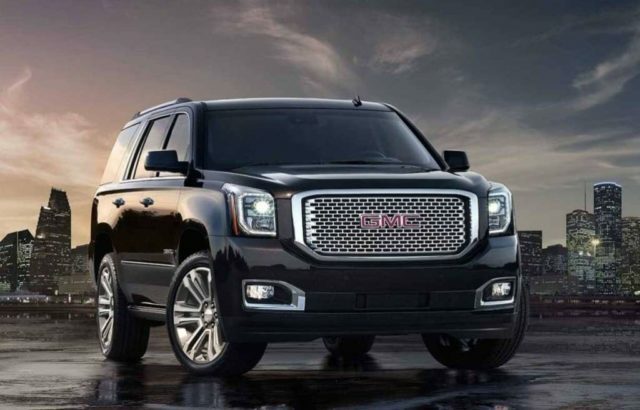 All welcome the new Luxurious SUV - GMC Yukon. It is more expensive than its predecessor, but has upgraded features and specs. - Heated and Ventilated Front Seats, Heated 2nd Row. - 8” Customizable Driver Information Center.